Here at the Woodstock Soapstone Company, we have been very busy. 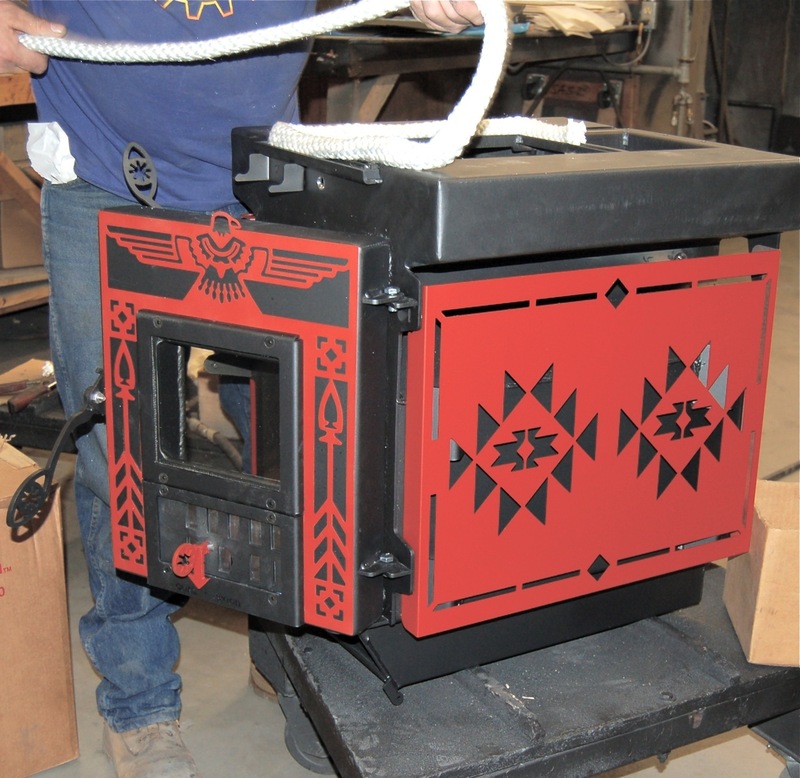 For the past 3-4 months, we have been fervently working on a stove designed for use by Navajo American Indians who live on the Navajo Nation Reservation at the “4 Corners” (where Colorado, Utah, Arizona, and New Mexico meet). 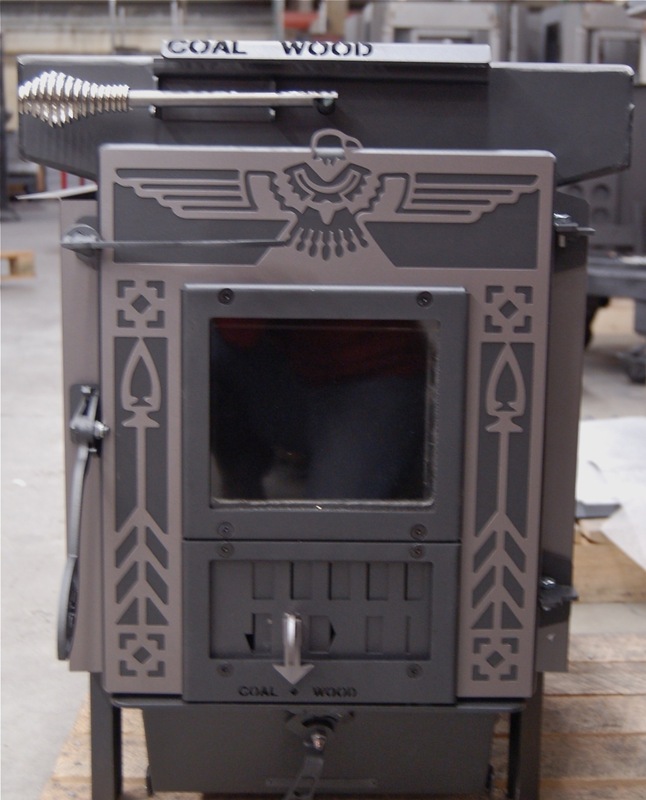 The first beta stoves were shipped by truck transportation to the Navajo Nation earlier this week, and three of our crew are flying out on Sunday to install the stoves, train operators, and learn more about how the stoves will be used. On the Navajo Reservation, the residents burn wood and coal in their stoves – and not just any coal, but sub-bituminous coal. The coal is mined on the Navajo American Indian Reservation, and is used for the Navajo Generating Station near Page, Arizona, but is also used for residential heating on the reservation to achieve extended burn times at night. It is a low-density coal with high water content – and a very high-energy content. The dual fuel design requires two different airflows – one for wood, and one for coal. 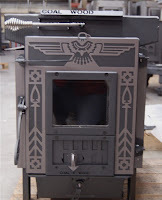 Our design turned out to be a small hybrid wood stove for clean wood burning, and a coal draft system powered by under-fire primary air and lots of secondary combustion. 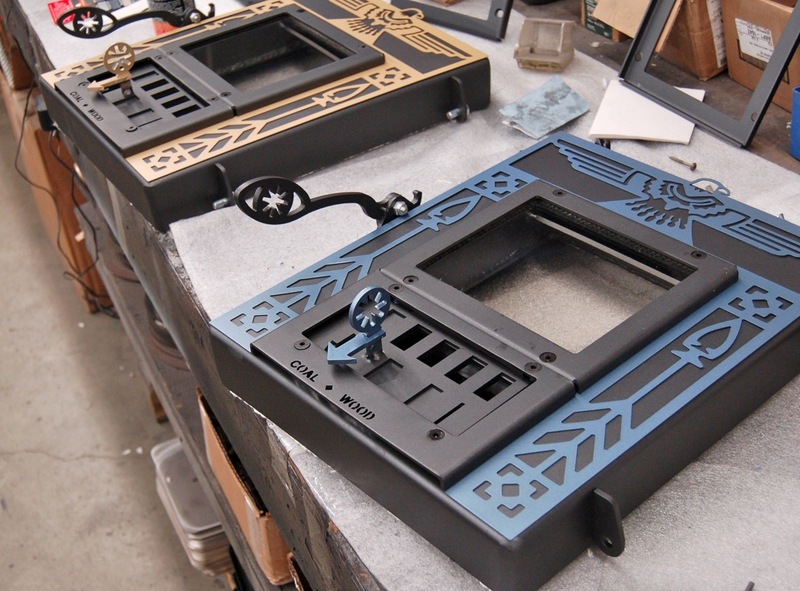 Needless to say, we are really looking forward to beginning the field-testing of our design. Beta testing will begin next week in Navajo American Indian homes in Arizona and New Mexico. 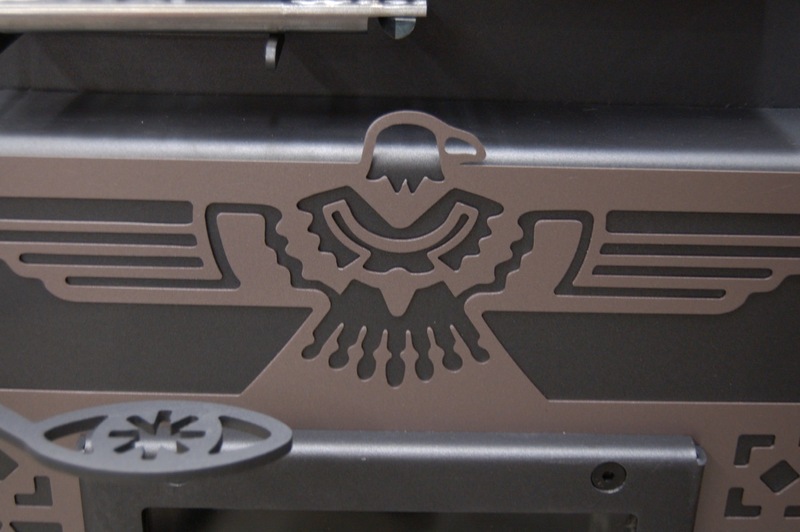 This project fits perfectly with our mission to design cleaner and cleaner stoves. 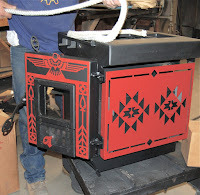 We have always focused on wood, but when the EPA asked us if we could try to design a dual fuel stove specifically to meet the needs of the Navajo American Indians, it fit right in with our interests, so we jumped at the opportunity. We expect to learn quite a bit in the next six weeks of beta testing! 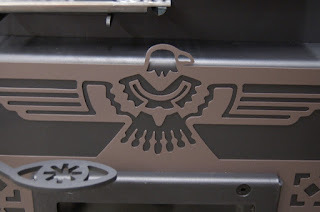 Keep your eyes on our blog, we will be posting more after we are "on the ground" in the Southwest.